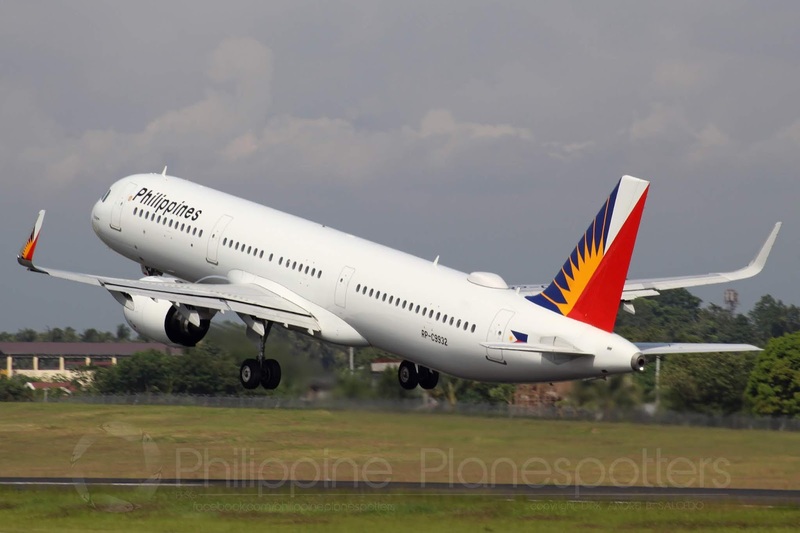 Aviation Updates Philippines - Philippine Airlines is gearing up for the opening of its thrice weekly Manila - Sapporo (Chitose) service on a new launch date: December 7, 2018. FURTHER DELAYED. The national flag carrier has delayed its Sapporo launch further due to the current situation in Hokkaido following the September 6 quake. Photo by Dirk Salcedo - PPSG/AUP. Following the September 6 major earthquake in Hokkaido, a sharp drop-off in passenger bookings made it necessary for the airline to re-set the launch date later than October 8, as initially revised. However, the successful recovery effort by the Hokkaido government and tourism community has enabled PAL to rebuild passenger loads to Sapporo, Hokkaido's capital city, in time for the December tourism season. The historic new route will be the first and only direct air link between the Philippines and Japan's northernmost island, which is a favorite holiday tourist destination for both Japanese and foreign travelers. PR406 departs from Manila every Monday, Wednesday and Friday at 1:55AM and arrives in Sapporo (Chitose) at 8:30AM. PR405 leaves Sapporo (Chitose) on the same days at 9:45AM and touches down in Manila at 2:15PM. The flag carrier's brand new 168-seater Airbus A321neo, featuring 12 full-flat seats in business class and 156 seats in a roomy economy class cabin, will be deployed for the new Sapporo route. PAL is pleased to advise the traveling public that services have normalized in the Hokkaido region, with trains, subway lines, trams, ferries and bus lines operating normal services. Tourist attractions, shops, hotels and restaurants are likewise back to normal operations, and expressways and regular roads are open except for a few roads near the epicenter. PAL sincerely apologizes to passengers affected by the postponement of the Sapporo service. For flight reservations, visit www.philippineairlines.com or call PAL Hotline (02) 855 - 8888 or visit the nearest PAL ticketing office or travel agency partner.